← Joel Greenblatt on Valuing Stocks; Is College Worth It? 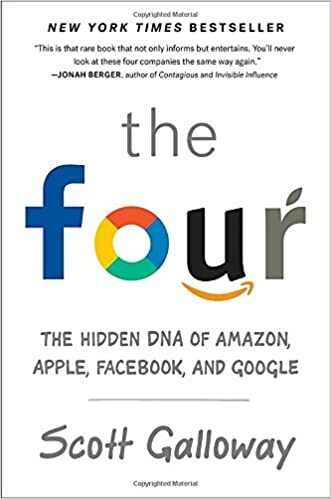 This entry was posted in Economics & Politics and tagged Amazon, Apple, Facebook, google. Bookmark the permalink. Hi, can you share your value vault resources please? Thanks.